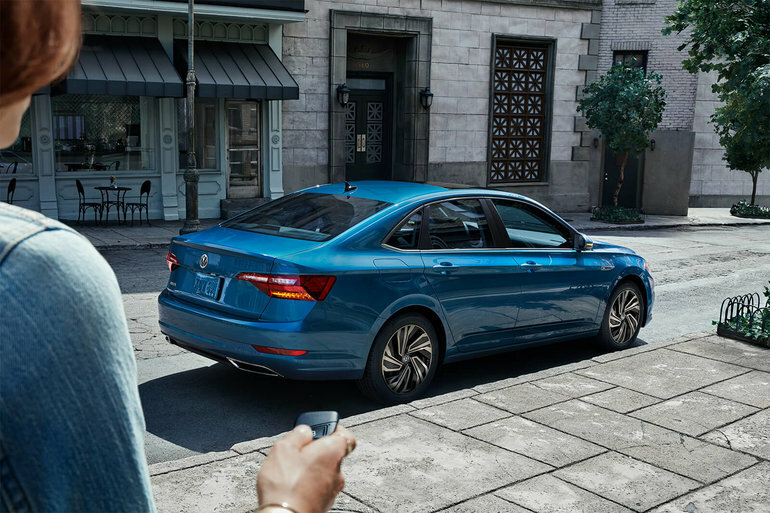 With its new 2019 Volkswagen Jetta, Volkswagen is offering consumers in Montreal a compact car that is one of the most spacious in its class and one of the most efficient. If you're looking for luxury and exclusivity in the compact segment, the new Jetta will certainly be able to surpass your expectations. Contact us today at Centre-Ville Volkswagen to learn more!